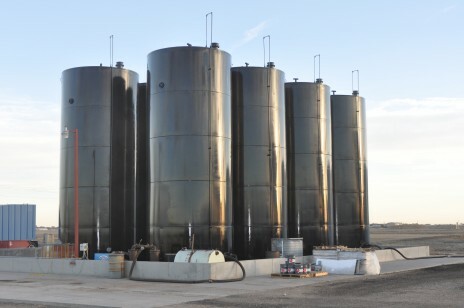 At DJC Enterprises Inc., we combine technical expertise with practical skills to provide high-quality surface preparation and coatings for storage tanks across a wide range of industries. Our services are designed to control corrosion and eliminate the need for costly steel replacement, while meeting regulatory and safety requirements. Contact us today to book an appointment! 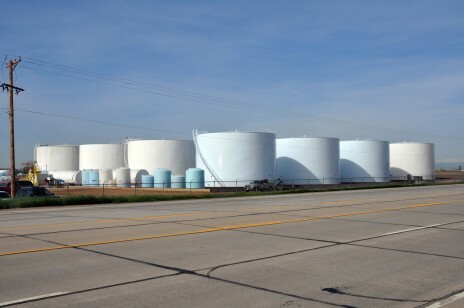 Storage tanks are a staple of numerous industries, responsible for holding an infinite number of materials, including oil, fuel, fertilizer, grain and even water. Over time, they demand maintenance and upkeep to stay in the best condition—DJC Enterprises Inc. is standing by to deliver these services to you. We specialize in sandblasting, priming, painting and more for your storage tank in Colorado, and we perform all of these services to an unparalleled degree of excellence. Our crews understand how to approach your unique tank to ensure it gets the care it needs, without putting your operations or your assets in danger. We’re pleased to work with individual owners, small and large municipalities, fertilizer companies and dairies, among others. Our business has been family-owned since 1984! Our crews are all OSHA Certified for safety and your peace of mind. Owner John Turley is personally involved in every project, to ensure a job done to the fullest levels of quality and thoroughness. We’re pleased to offer our customers cost-estimates on any services they may need from us. We maintain an A+ rating with the Better Business Bureau of Northern Colorado and Wyoming. If you’ve got a tank cleaning or maintenance project, we relish the opportunity to bid on it. We guarantee superior work and unparalleled results. Let us prove it to you today.